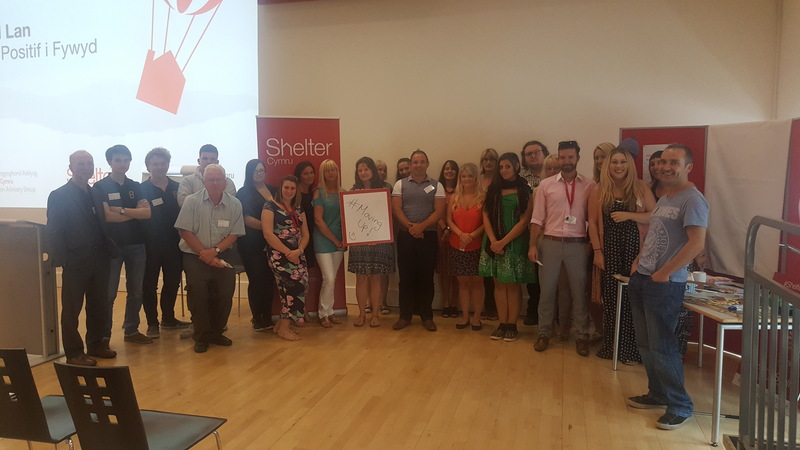 Shelter Cymru’s Education Advisory Group and young people held the Moving Up – Positive Life Transitions event on 20 July 2016 in Cardiff Bay. Fun was an integral part of the day, with young person led sessions and entertainment, including music and arts performances. The event also held up-skill workshops and new opportunities to educate young people, such as money management, house-sharing and a fantastic visit to the Senedd. Supported by the Welsh Government.